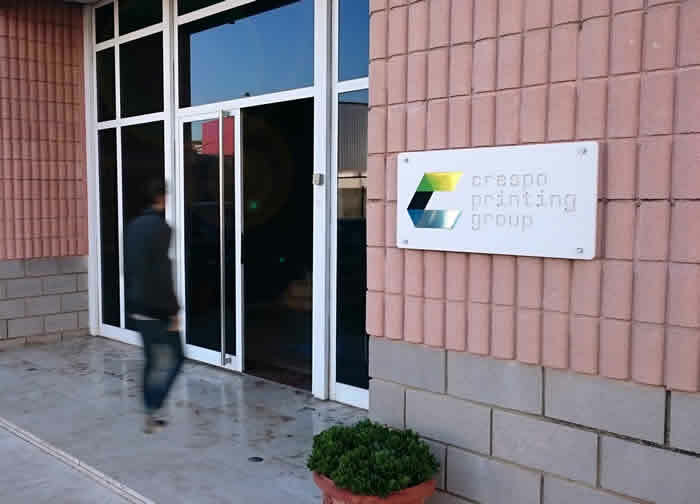 JOSE CRESPO BALLESTER S.A. is a company specialized in Industrial Serigraphy and Digital Printing with 60 years of experience. Along these years, constant innovation has allowed our company to diversify its services and catalogue of products. In addition, Digital printing in large formats, Cutting, Machining and Engraving are remarkable services we offer. Our experience, know-how, technology and infrastructure make possible to offer tailored solutions for each customer and product. We produce excellent quality products at a very competitive price.